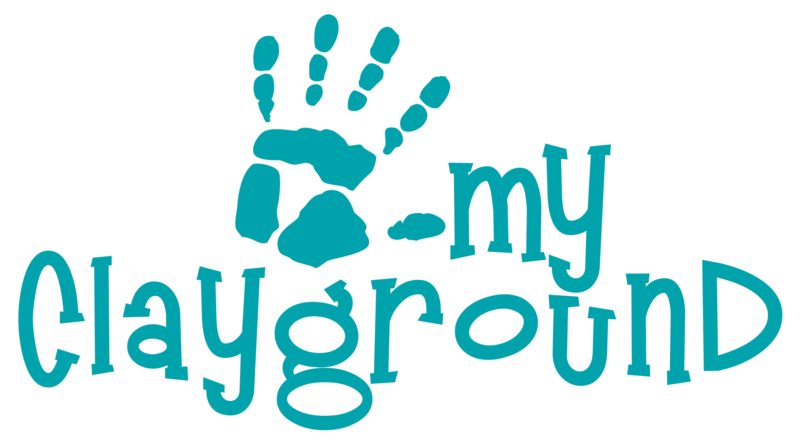 My Clayground is the perfect art studio for celebrating your kids birthday party, and also host adult parties! Birthday Party Age - turning age 5 and up. Deposit - $50 deposit required at time of booking is applied to your total on party day. Cost - You pay the price of your chosen party project plus $5 per person (pp). For example: $12 pottery + $5 = $17 pp plus tax. 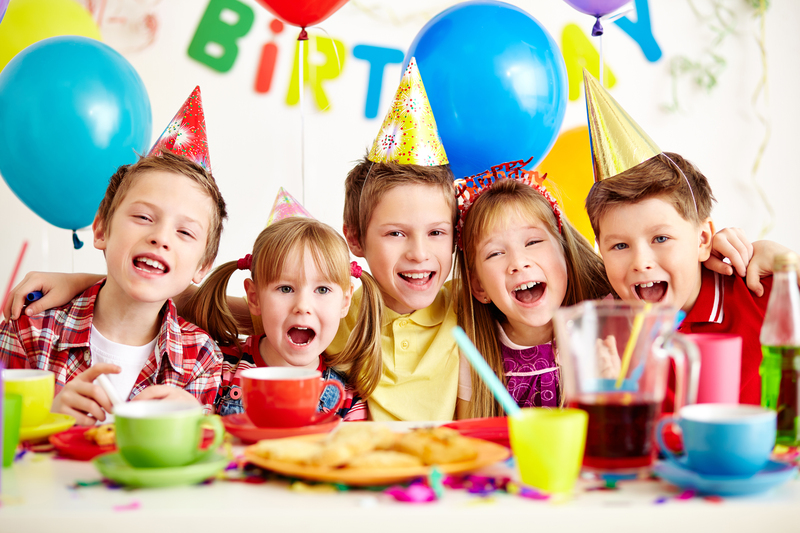 Length of Party - 1.5 fun-filled hours including use of our Private Party Room! Minimum Attendees - 8 people per party and a maximum of 40. Birthday T-shirt – 1 Birthday shirt is included for the birthday boy, or girl that everyone can sign! Keepsake Custom Painted Canvas $10 - 1 custom painted cupcake keepsake canvas for all your guests to sign at the party. Keepsake Custom Painted Plate $15 - 1 custom painted birthday plate with cupcake, name and Happy Birthday on it that everyone can sign AND it's food safe and can be used every day! UPGRADE Your Birthday Canvas to a custom painted birthday plate for only $15. Everyone can sign it, it's food safe and can be used every day! Step by Step Instruction - At least one(1) staff member assigned to your party to set up, assist with the project and clean up after the party. We assist all of the party attendees with the same type of project. 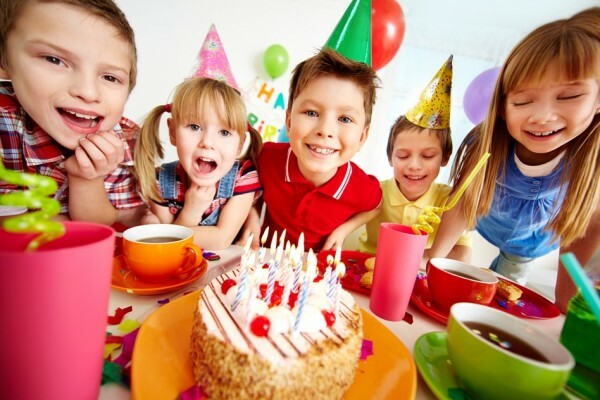 Food and Decorations - You may bring decorations, food, drinks, and paper goods of your choice to decorate the party room. 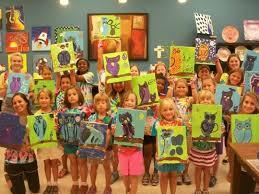 Turning Ages 5-6 Projects - We suggest a pottery painting or canvas painting project. 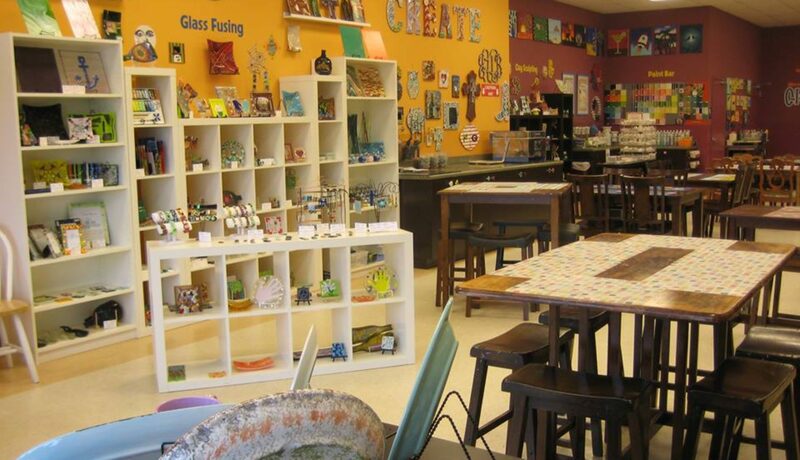 Turning Age 7+ Projects - You may choose from pottery painting, canvas painting, mosaics, glass fusing or clay sculpting for your party project. Please read TERMS & CONDITIONS details at the bottom of RESERVATION/ CALENDAR page.